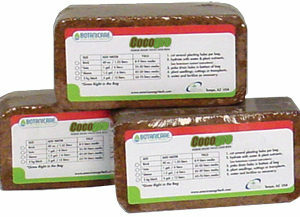 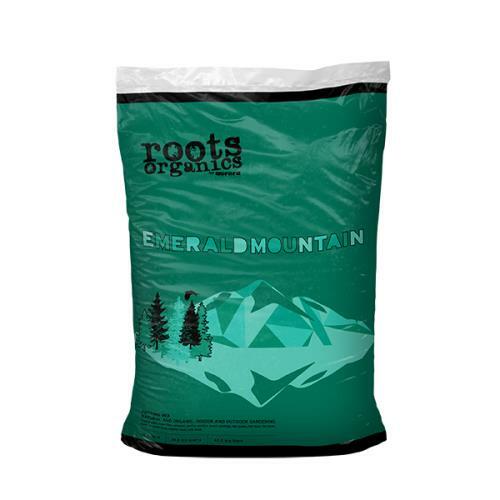 Roots Organics Emerald Mountain Potting Mix is created for the quality conscious consumer, the special breed looking for the highest levels of performance and economy. 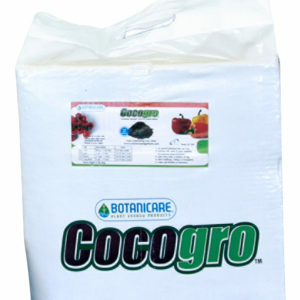 We recognized the need for a more economical yet well balanced organic growing media incorporating more water holding capacity while still maintaining a reliably free draining indoor and outdoor potting mix. 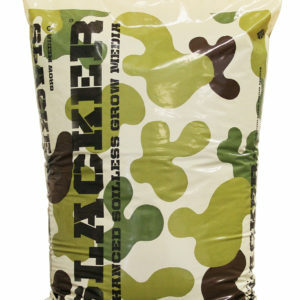 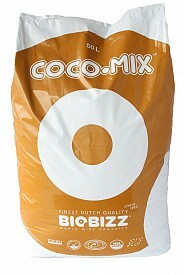 The ultimate base mix or large container outdoor blend consistently created to out perform. Emerald Mountain Potting Mix has been extensively tested and you will see the results of our effort designing this excellent base blend in your garden.